​Accommodation is simple but cosy in single rooms with shared facilities. There is also the option of booking one of three double ensuites for an extra supplement. The catering is being cared for by Sam, who runs the tea rooms at Hellens. 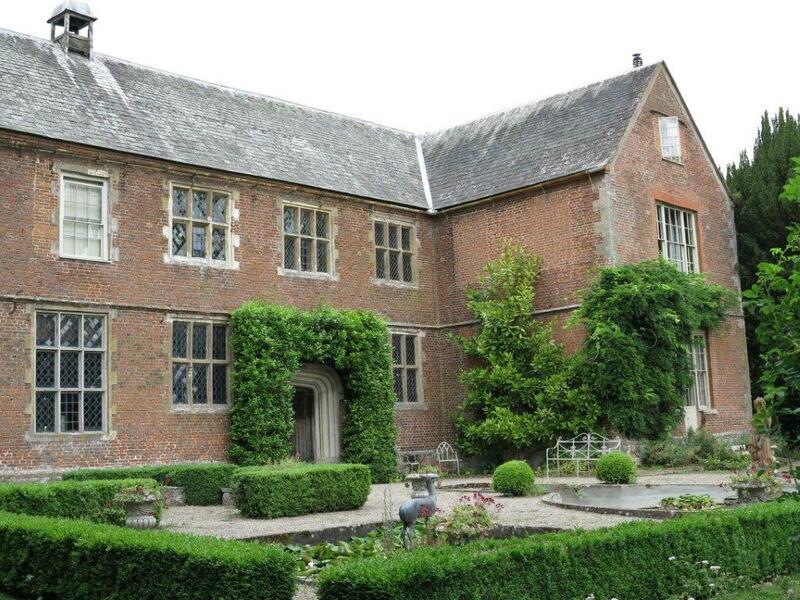 She will be providing us with home-cooked vegetarian food, delicious cakes and local produce from Hellens Manor's apple orchards. She can also cater for gluten free and vegan diets. Join us for a weekend to meditate, silently reflect and come home to yourself. You'll give yourself the time to slow down and recharge yourself. You'll return feeling lighter and with a new perspective on your life. 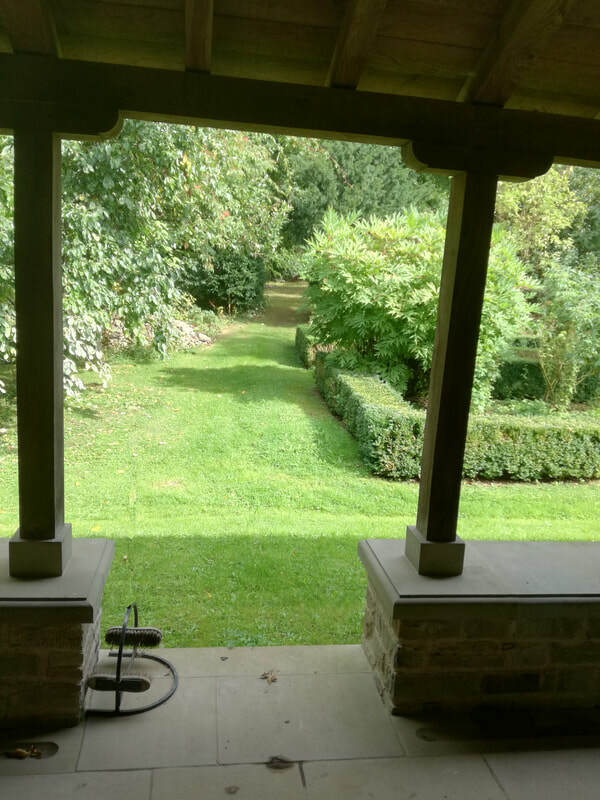 This is a quiet time of year at Hellens Manor, so it will be an unhurried atmosphere for relaxing and unwinding, and we'll have the grounds all to ourselves. The silence will allow us to deepen and strengthen our commitment to meditation. 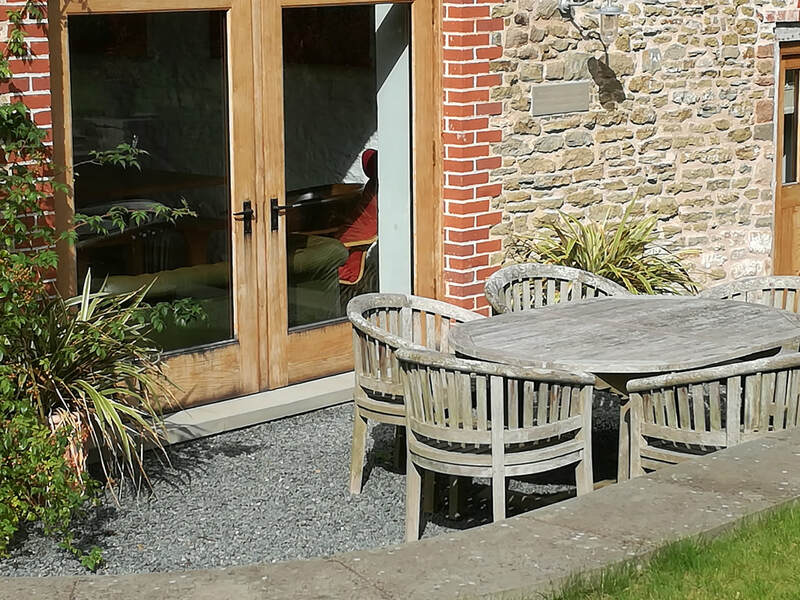 We will gather for our meditations in the light, airy barn, which leads out to the glorious gardens, ponds and secret spaces that make Hellens Manor a perfect place to find your peace. Arrive between 5pm and 7pm to settle into your room and orientate. Supper at 7pm followed by introduction to the weekend and settling meditation. individual support is available for anyone who is new to meditation or requires a one-to-one session. There is a £35 supplement for single occupancy in a double room with ensuite facilities. If two people share (the beds are doubles, NOT twin) there is no extra supplement. You can secure your place on the Retreat with a non-returnable £100 deposit via Paypal below. The balance of £365 for the early bird offer will due by 28th June by cheque or BACS. Details will be emailed to you on reecipt of your deposit. Online registration for this retreat has now closed. If you wish to enquire about booking, please contact us via the form on this page.